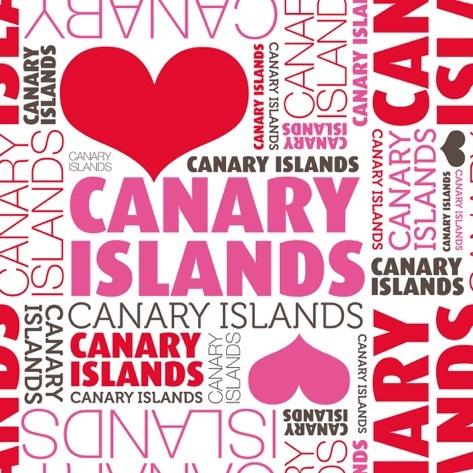 The Canary Islands, with their ‘Live and Let Live attitudes’ are a welcoming place for gay and lesbian visitors and have been a popular destination for many years. Visitors come to the islands throughout the year and are welcomed in all bars and hotels. The main centre for gay tourists is Gran Canaria, but gay bars may be found on most of the larger islands. 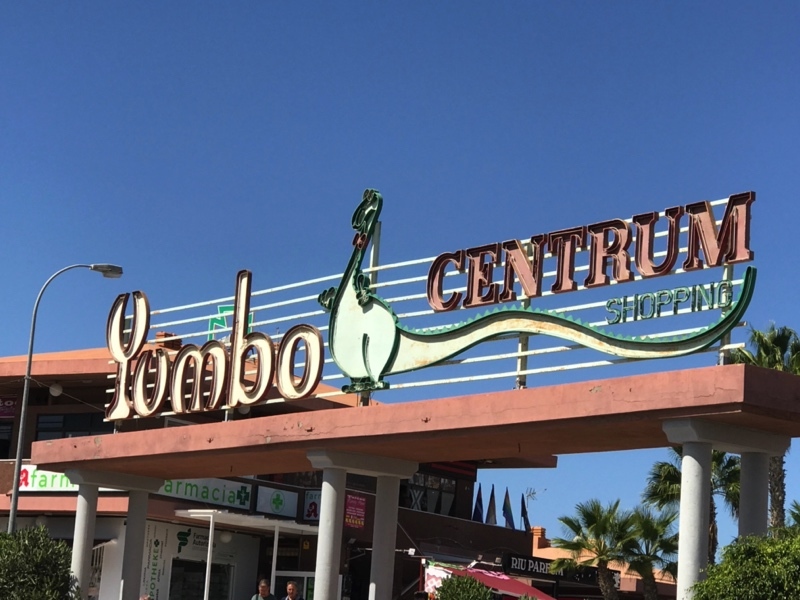 The main centre is the Yumbo Commercial Centre in Playa del Ingles (NOT pronounced as 'Jumbo'), with more bars in the Cita Centre nearby and the Avenida de Tirajana that joins them. Popular throughout the year, but especially during Pride in May each year. Many gay tourists also head for Beach Number 7 along the sand dunes where the Rainbow Flag flies. The other, smaller gay centre is found in Las Palmas around Santa Catalina Park. This is a gay friendly island, but there are two specific LGBT centres. 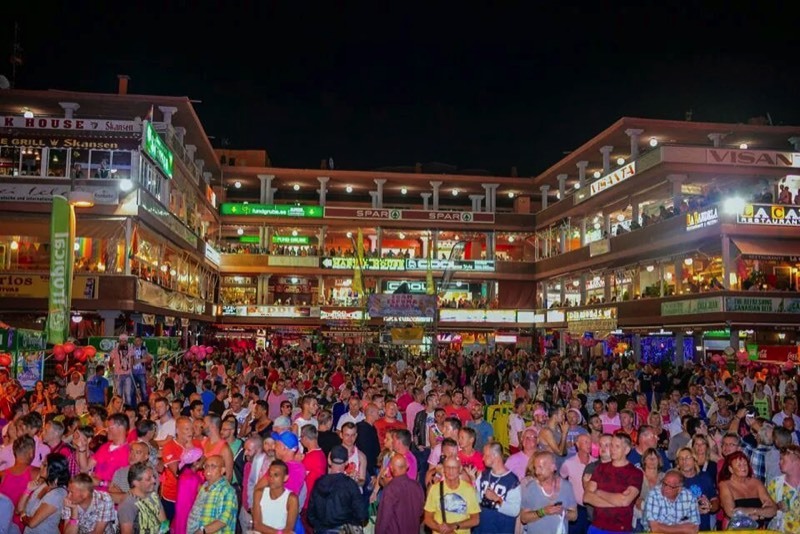 The historic neighbourhood of La Esquina in Santa Cruz de la Palma is a popular place for LGBT+ residents and tourists, and over recent years a small Pride event has been established at the beginning of July. The bar and restaurant atmosphere of La Esquina is open and diverse, and this includes the Cine Teatro Chico, which is mainly used as a cinema, but is also a centre of cultural interest. During May and July each year this cinema hosts a LGBT film festival with dates advertised locally and at the Cine Teatro Chico. Los Llanos de Aridane has a popular gay bar and restaurant called La Luna that often hosts exhibitions and live music, and also works closely with Cine Teatro Chico in Santa Cruz de la Palma. This is a gay friendly island, but there is one LGBT bar listed in El Pinar called Koyote Lounge Bar. This bar also hosts special events including live music and drag shows with visiting performers from other Canary Islands. This is also the centre for the local Gay Pride held in June each year, and demonstrates that El Pinar is very tolerant. The rainbow flag is also often flown in the nearby tourist resort of La Restinga. This is a gay friendly island, but there are no gay bars that are known in La Gomera. There is one gay bar, Spectrum Disco Bar, in Correlejo at the lower level. A popular beach in the sand dunes of Correlejo is marked on the road from Puerto del Rosario to Correlejo with number 22. It really is hard work checking out all the gay bars in the Canary Islands, but someone has to do it!